Calling them just RallyWays stickers would not do them justice. 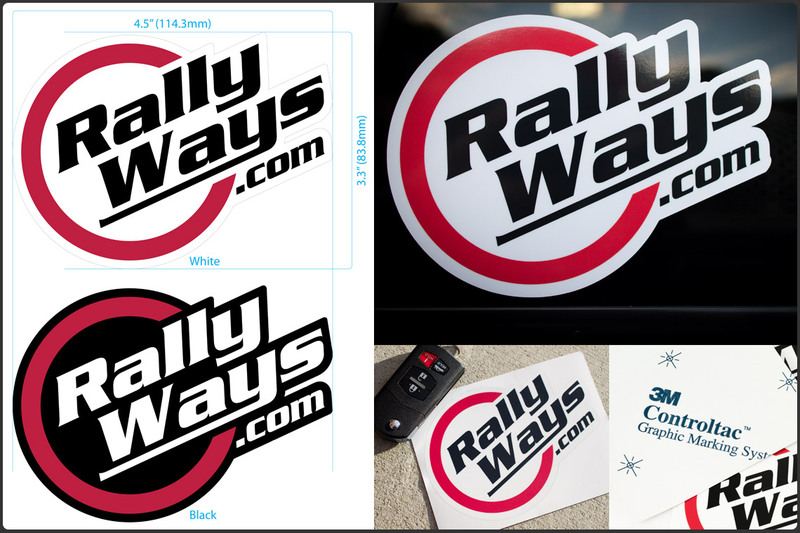 RallyWays decals are made using the very best materials and printing methods in the industry. Order yours here. Limited production first edition decals. 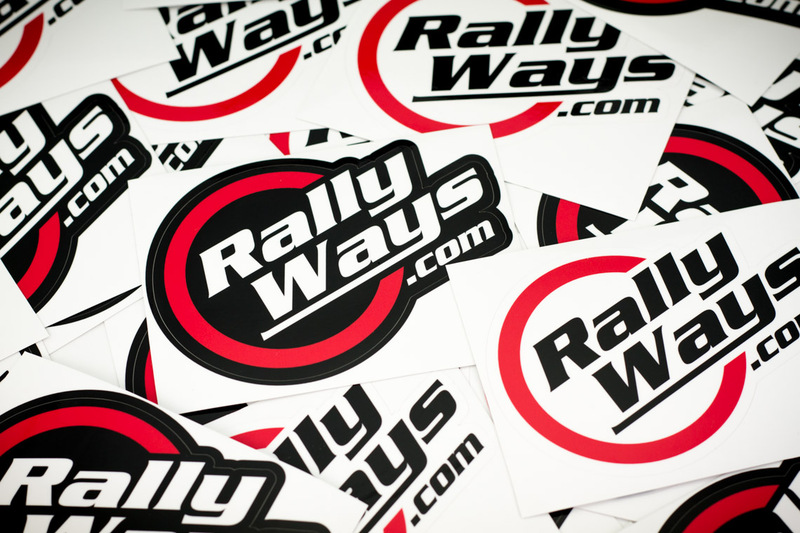 RallyWays decals are printed on the highest quality 3M Controltac™ V3 Air-Release cast wrap vinyl. Yep, this is the same stuff used to wrap McLarens, Ferraris and Lamborghinis – the very same cars RallyWays’ photographs. What’s more is if you manage to get small air-bubbles under your decal, the air will slowly escape through. This 3M vinyl is also extremely thin and flexible making for a much higher quality look. 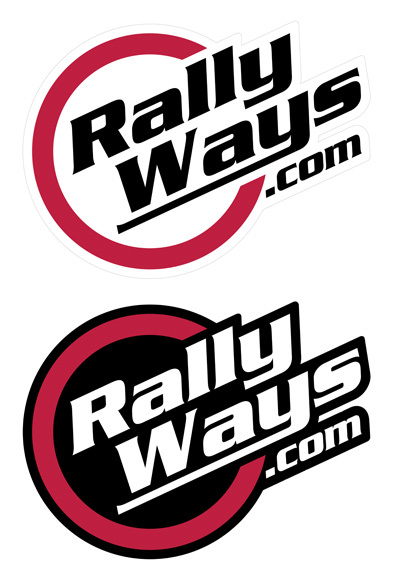 Plus, RallyWays stickers won’t shrink and deform over time. The decals are printed using the best inks available using the sharpest image quality. They are finally 3M cast-laminated for a classy shine and protection so they will last a very long time. The final product is precision cut to the exact shape of the logo as the finishing touch. This means that whether you choose white or black, the stickers (um, decals) will look good on any surface – whether it’s clear or tinted glass, or any color paint. In form versus function, our decals equally deliver. Order now. They a priced for our fans.